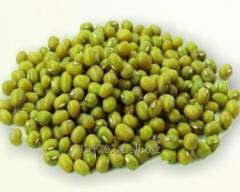 612.25 EUR order from 2 t.
Leguminous crops from P.P.Z. SŁAWA Spółka z.o.o. 0.26 EUR order from 5000 kg. 754.99 EUR order from 2 t.
0.83 EUR order from 500 kg. 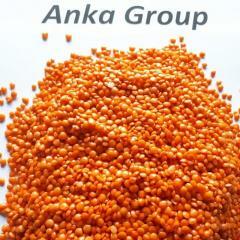 0.9 EUR order from 1000 t.
Leguminous crops from Masaf Co. Ltd.
Leguminous crops from TUR-KO A.S.
556.59 EUR order from 2 t.